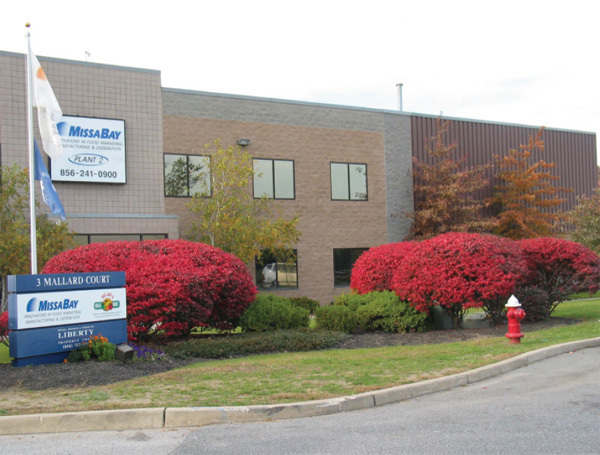 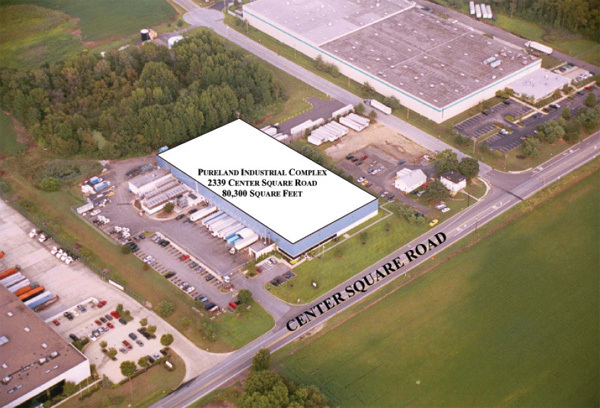 The Missa Bay Portfolio consists of two single tenant industrial properties situated in the Pureland Industrial Complex located in Logan	Township, New Jersey. 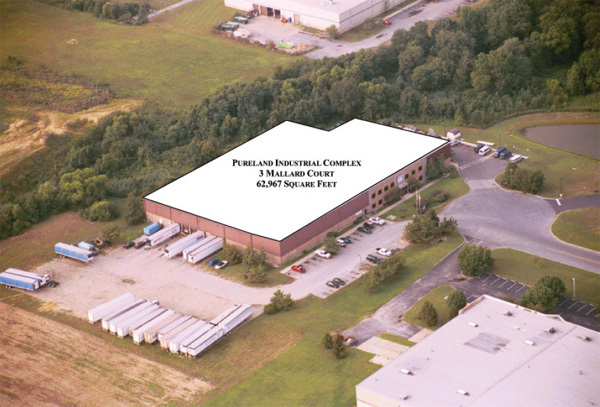 The buildings are institutional quality warehouses aggregating 143,267 square feet in one the country�s most desirable industrial parks along the highly sought after Interstate 295 Corridor. 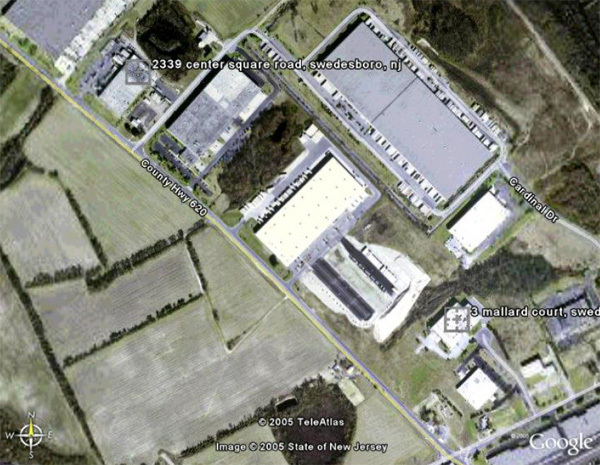 Both buildings are 100% leased to Missa Bay, LLC, one of the premiere fresh-prepared food and produce companies in the United States. 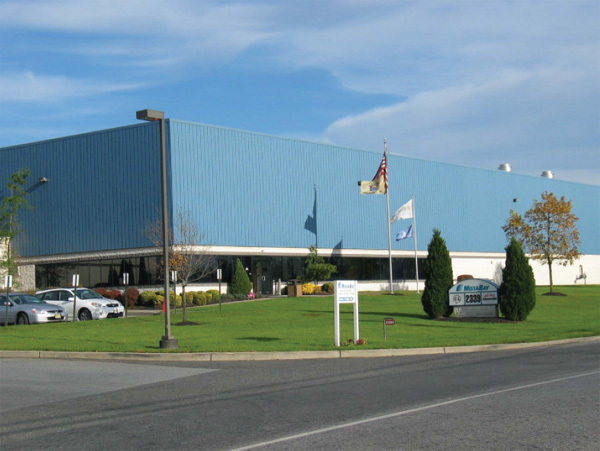 Both buildings are well designed warehouse distribution facilities and have been extensively fit-out with state of the art refrigeration, freezers, coolers and production equipment by the tenant, at a cost of several million dollars.